Here today, gone tomorrow, and back again. So is the story regarding the on again, off again ban of Kratom, an herbal drug made from the leaf of a tree grown in Southeast Asia, primarily Malaysia and Thailand. The leaves are traditionally brewed as tea or chewed and often used on the streets as an opioid to catch a buzz. Kratom is available here in the U.S. in the form of powders, capsules, tablets, and liquids. The Denver Department of Public Health and Environment restricted the sale or service of Kratom for human consumption in Denver in November 2017. Many places in the U.S. have made Kratom illegal to purchase / consume. The DEA (Drug Enforcement Agency) was considering making Kratom a Schedule 1 – Controlled Substance however, in October of 2016 they withdrew the proposal pending scientific evaluation and scheduling recommendations by the FDA (Federal Drug Administration). There are no FDA-approved uses for Kratom and the FDA does not allow Kratom to be imported into the U.S. as a consumable commodity. However, Kratom is sold for non-consumptive use, such as for aromatherapy or soap making. Is your business involved with the sale of Kratom? If so, your business is considered a high risk business and that may be one of the reasons why you’re having trouble finding a Merchant Service provider to process your in-store and/or online credit / debit card sales. Discount rate:The percentage charged for every transaction processed. Transaction fees:The amount charged for every credit card transaction. ACH daily batch fees:Fees charged when you settle credit card transactions for that day. Monthly minimum fees:Fees charged if your business doesn’t meet the minimum required transactions. In the world of credit card processing, some merchants and industries are seen as being high risk. As a result, credit card processors will often reject your application. There are a number of providers who specialize in accounts for high risk merchants, and many are both efficient and reliable including Skyhigh Moly. 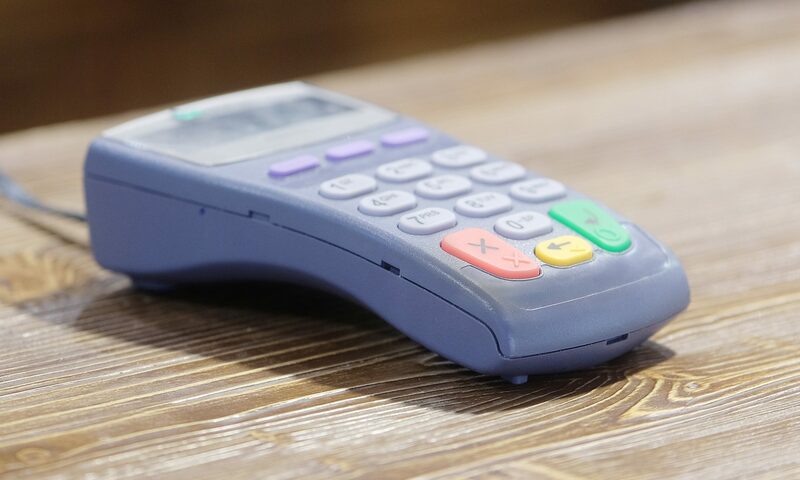 Our company has custom-made solutions to suit the needs of merchants for high risk payment processing. Our payment gateway solutions will help you make any credit card transaction fast and easy. Get in touch with us or apply now. We can customize our offerings to better suit your needs.